For the latest iPhone model, Apple has pulled all the tricks out of the hat with new specs and a unique design. Therefore, the latest iPhone model has a completely different look-and-feel than its predecessors. It has, for example, even thinner edges than previous models and is covered almost entirely with a glass screen. In addition, the home button was removed and an updated software system was installed. It even allows you to unlock your phone using your personal face ID instead of the fingerprint scanner. Due to all of these great improvements, you need to keep your iPhone X well protected to keep it running optimally. 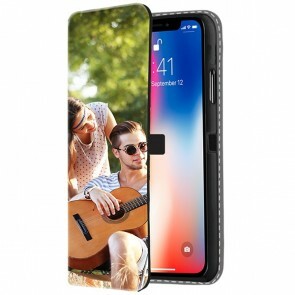 At GoCustomized, you can design your own iPhone X photo case by choosing a personalised iPhone X case type from our wide range. 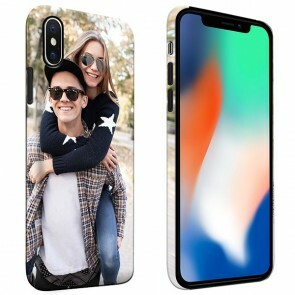 At GoCustomized, you can easily design your own iPhone X photo case. Before you start, you need to choose a case type. 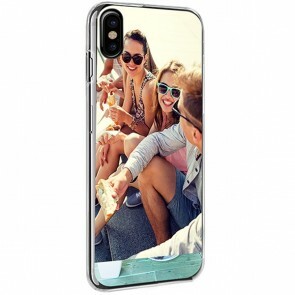 Our wide range allows you to find the one personalised iPhone X case that perfectly suits your needs. 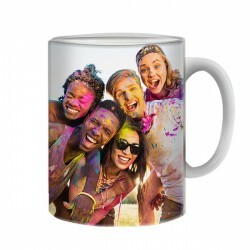 Our hard and silicone cases, that have your image printed on the backside with a UV or sublimation print, are reliable and true eye-catchers. In addition, we also have a personalised iPhone X wallet case. 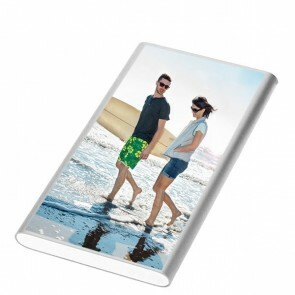 It allows you to organize your belongings in one place since it is a wallet and phone case all in one. 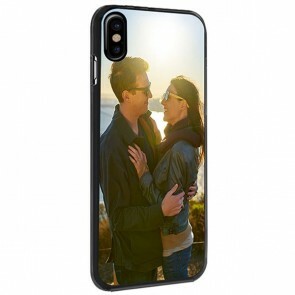 To design your own iPhone X photo case, you can choose between a front or double-sided print. If you are looking for a more natural rustic look then our personalised iPhone X wooden case is a perfect fit. However, if you tend to be a bit clumsier than others you should go with our personalised iPhone X tough case. 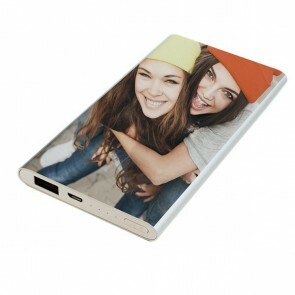 It includes a reinforced silicone inside and protects your new phone from most accidents. All of our cases have openings to retain the phone's full functionality meaning that all button and ports remain reachable without having to take the personalised iPhone X case off. 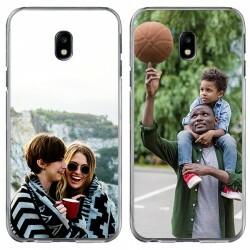 After choosing the case type, you can start to design your own iPhone X photo case. Our customizer is very user-friendly. 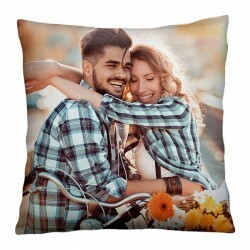 It allows you to upload your images from your social media account or directly from your computer's hard drive. 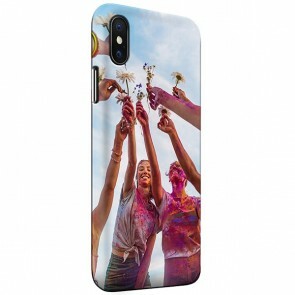 Let's get started designing your personalised iPhone X case!